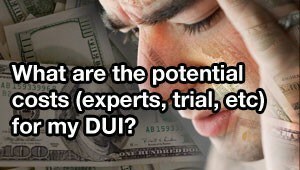 How to Hire a Tampa DUI Lawyer | How Much Does it Cost? 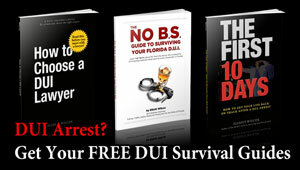 How much does a Tampa DUI cost? 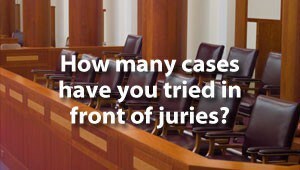 It depends on how much time and energy your case will require. Some cases require a few hours, others require months, maybe even years. As we’ve mentioned before, expense is the least important factor issue you should consider when hiring an attorney. 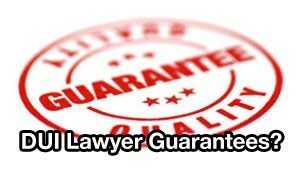 Ask whether the lawyer charges a flat fee or an hourly rate. 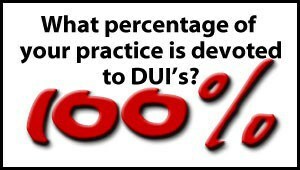 Unlike a divorce or business case, where the legal fees keep climbing the longer the case goes on, most lawyers charge a flat fee for DUI cases. 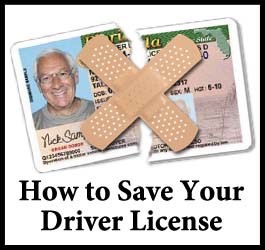 The flat fee covers should cover all of the lawyer fees in your case, including DMV hearings, court hearings, motion hearings, and preparation for trial. 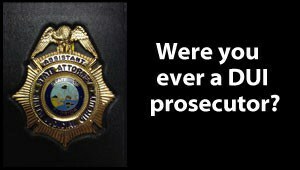 Ask the attorney whether they charge extra for going to trial. Some do, others don’t. 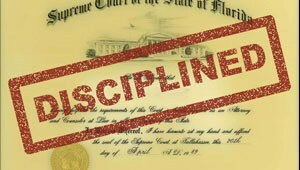 Taking your case to trial involves a huge commitment of time and expense for the lawyer, since they need to invest time preparing for trial, and then one or more days of courtroom time. During this time, they’re totally committed to your case. They’re unable to work on any other client’s work or meet with any new clients, so it’s a massive investment of time and energy for the lawyer. It’s not unusual for an attorney to charge $1000 per day or more for trial. You’ll want to know about those expenses up-front, so you can save money in case your case needs to go to trial. 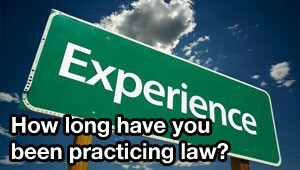 Also, you should ask about additional expenses such as expert witnesses, subpoena fees, exhibit preparation, and copy costs. You can expect that the expense for an expert witness can range anywhere from $1000 to over $50,000, and that may not even include travel time and lodging. 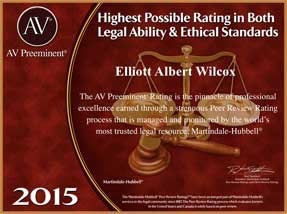 Talk with your attorney about your ability to afford to retain an expert, because the attorney may not be able to raise certain defenses without the testimony of an expert witness. 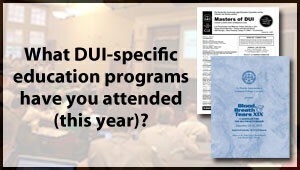 A word of warning: If you’re just looking for the cheapest DUI attorney you can find, and are shopping for your attorney exclusively on price – don’t waste your time. You might be better off just taking the money and spending it on court costs and fines, because that cheap lawyer will probably have you end up pleading guilty to DUI anyway. 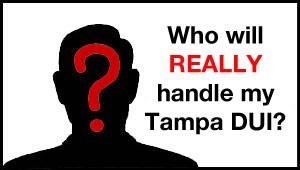 The Wilcox Law Firm accepts all major credit cards and will work with your budget to set up a payment plan so you can afford the Tampa DUI defense attorney you deserve. 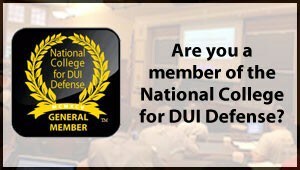 To contact a Tampa DUI lawyer and beginning preparing the defense for your case, call (855) THE-DUI-GUY (855-843-3844) TODAY. 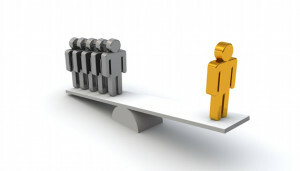 Image from the visual.ly data visualization blog.